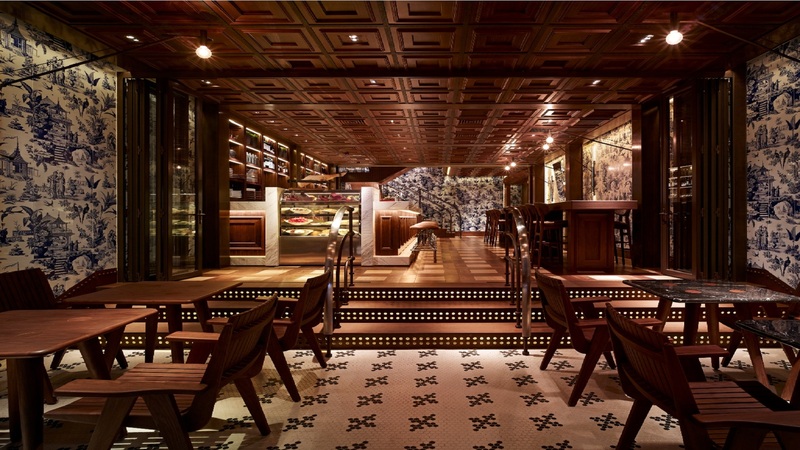 In June 2010, 208 Duecento Otto opened its doors in Sheung Wan, an up-and-coming neighbourhood best known for art and antiquing – not for international cuisine. Our challenge was to establish 208’s out-of-the-way address as a positive, positioning the location as an hot new neighbourhood destination. This was going against the trend of restaurants opening in Central.